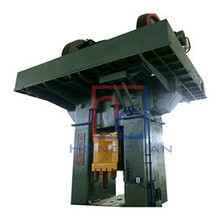 friction forging "mechanical screw press"
Product advantages of "mechanical screw press"
1. The energy control of the press is accurate and the number of strokes is high. 2. It is easy to operate and maintain, and the workload of maintenance is very small, saving labor and maintenance costs. 3, the use of advanced electrical control technology and motor drive will not have impact on the grid and affect the normal operation of other equipment. 4. 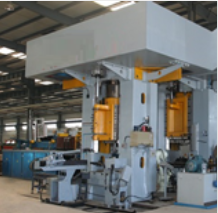 According to the forming process of forgings, the striking force and the striking energy are adjusted. 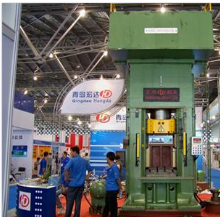 The forming accuracy of the forgings is high, the stress of the die is small, and the service life of the die is long. 5, no fixed bottom dead point, do not have to adjust the height of the mold, will not produce stuffy car phenomenon. 6. 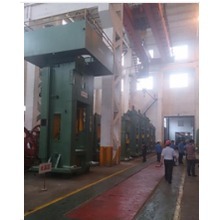 Compared with the hydraulic screw press, there is no need for complicated hydraulic drive equipment, there is no hydraulic oil leakage to pollute the environment and there is a problem of hydraulic failure. 7. 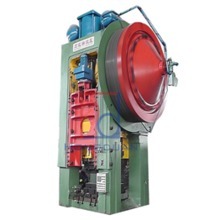 Compared with friction screw presses, there are no friction discs, cross shafts and other intermediate transmission devices and friction belt wearing parts, fewer parts, high reliability and good accuracy. 8, simple structure, compact, short drive chain, safe operation. 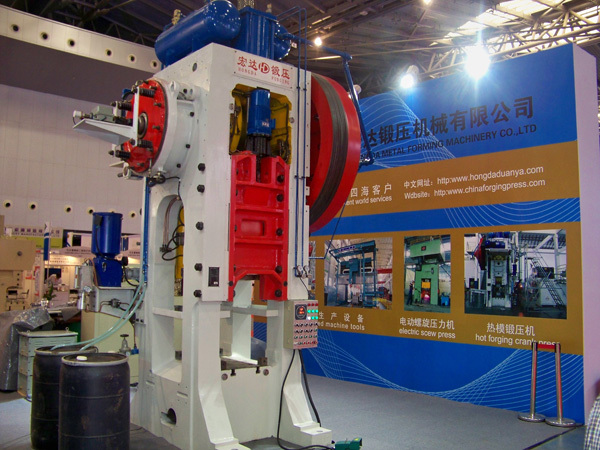 Looking forward to your inquiry for this friction forging "mechanical screw press"